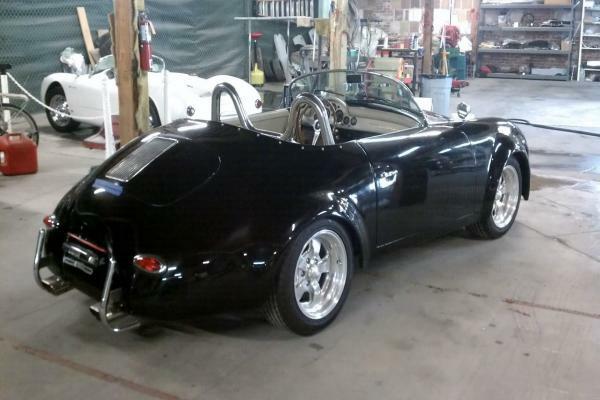 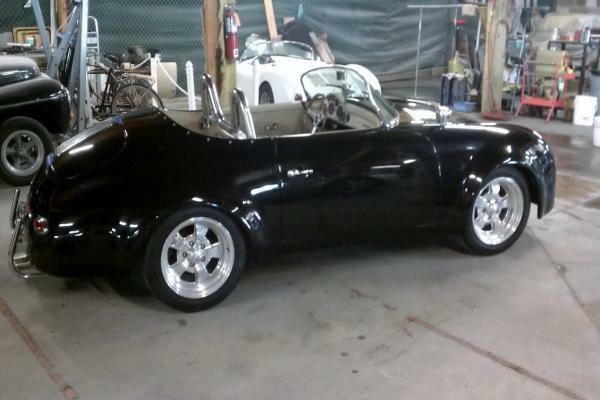 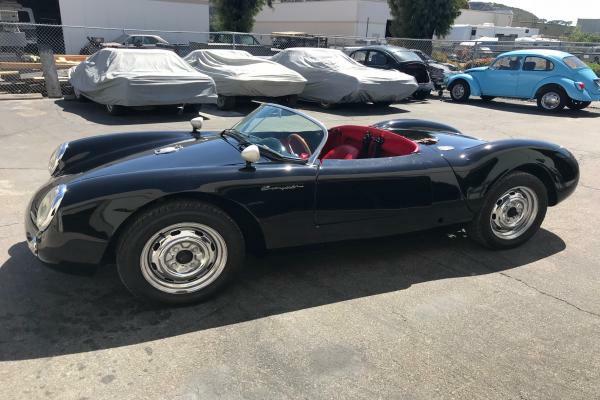 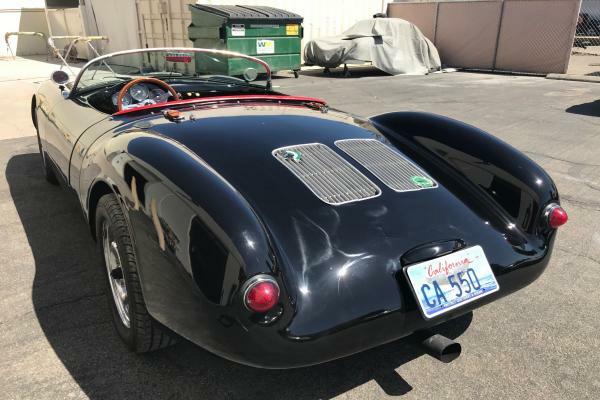 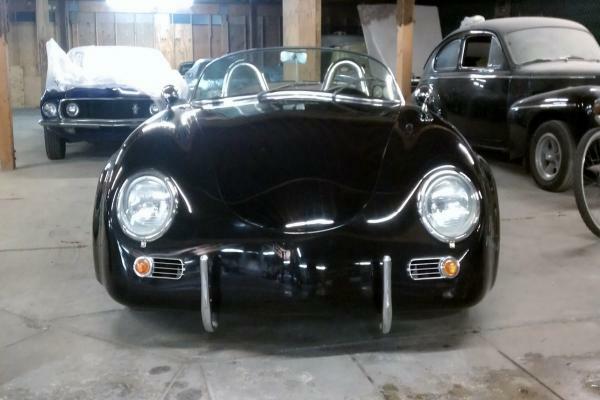 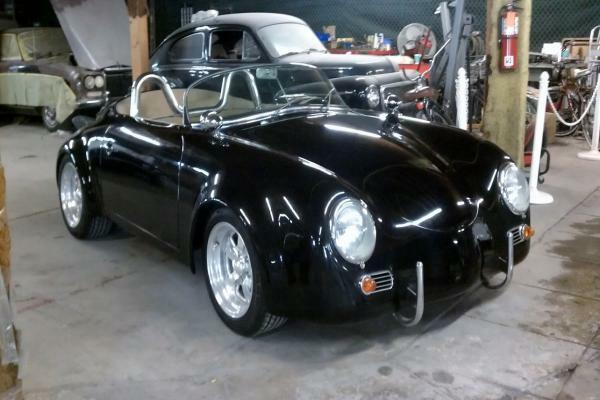 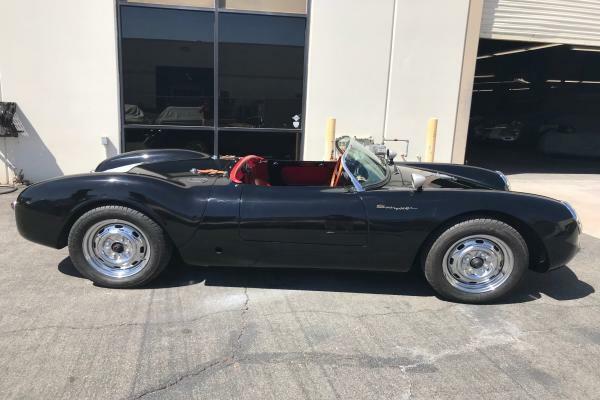 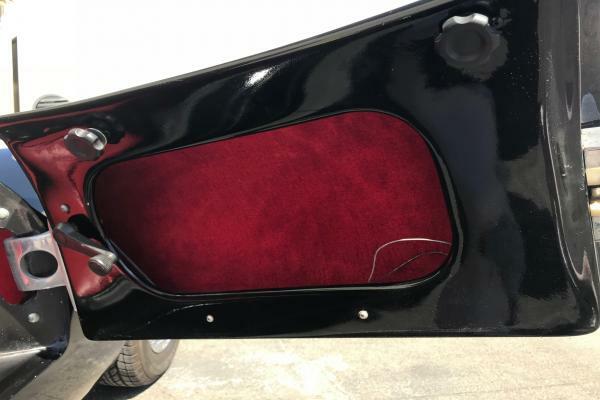 Rare Tuxedo Black Spyder Replica with red interior. 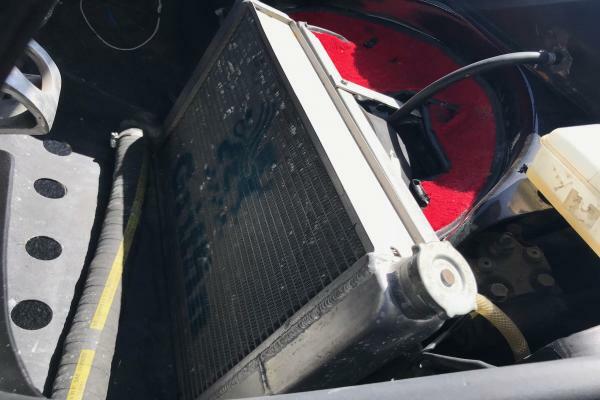 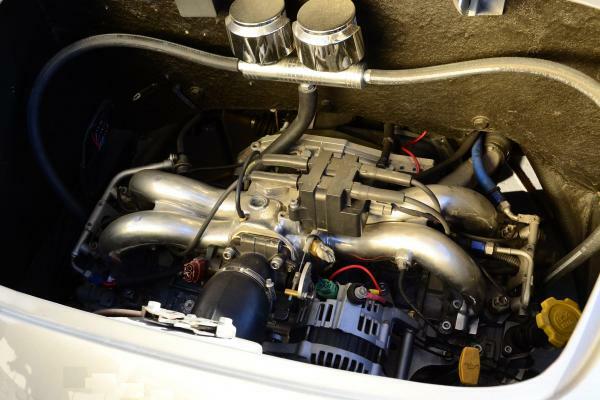 Powered by a 2.5 liter liquid cooled, computer managed, fuel injected, normally aspirated engine by Subaru. 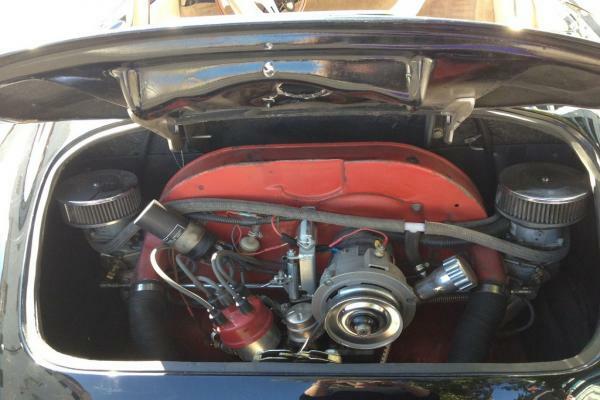 VW 4 speed transaxle mated to the Subaru motor via a Kennedy Engineering clutch and converter. 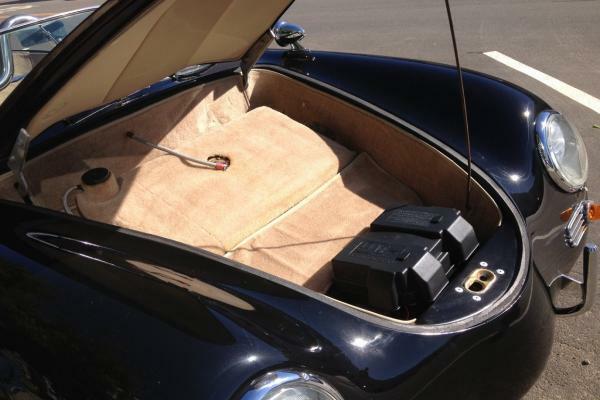 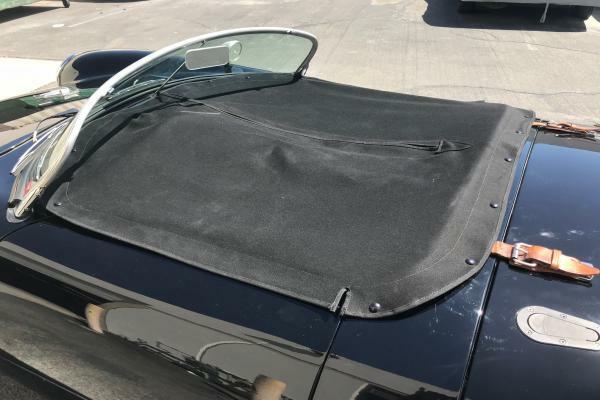 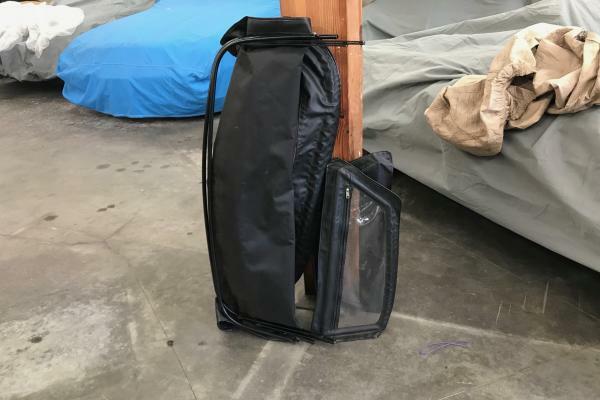 Comes with a soft top and side windows. 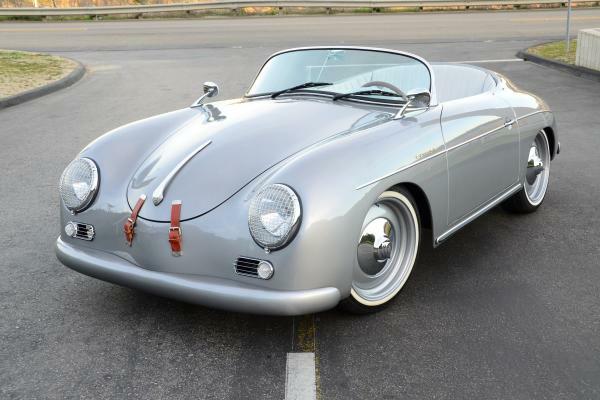 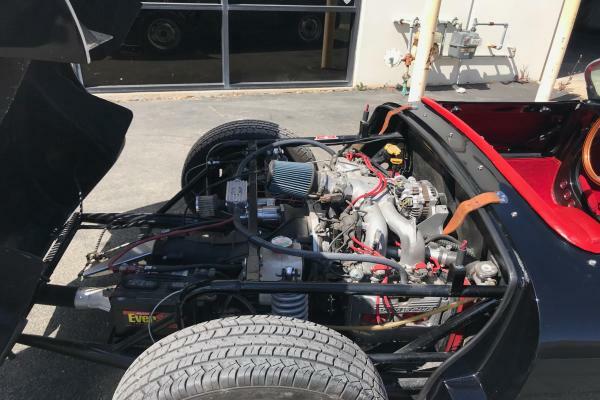 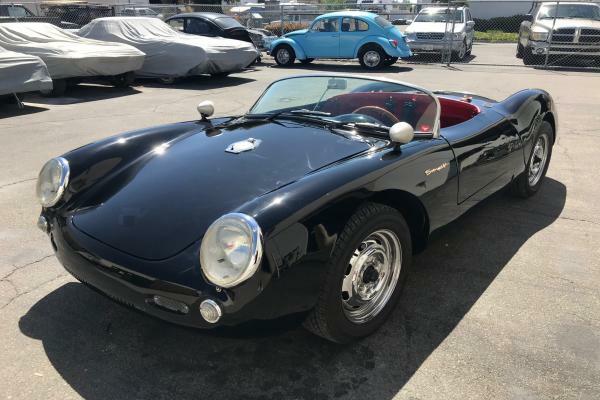 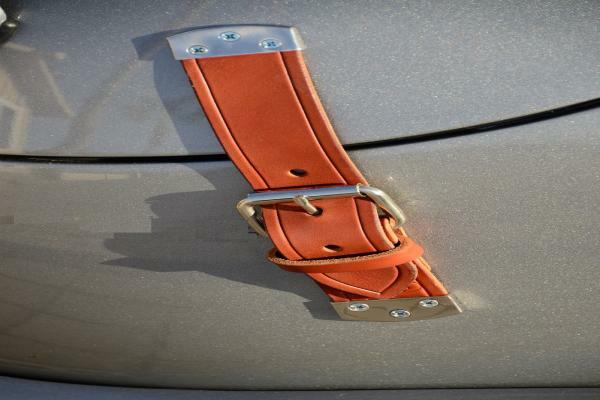 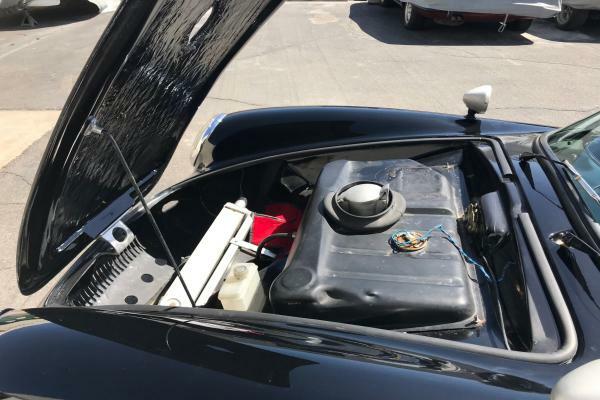 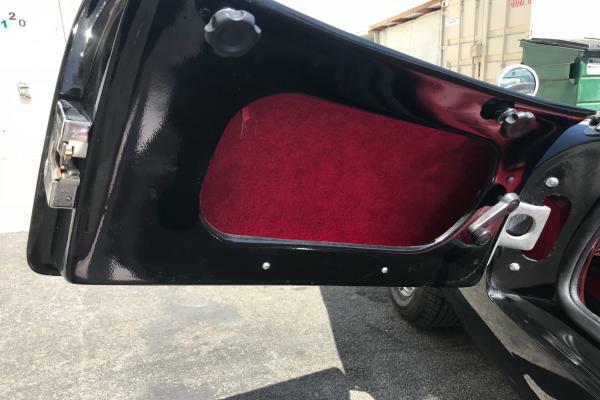 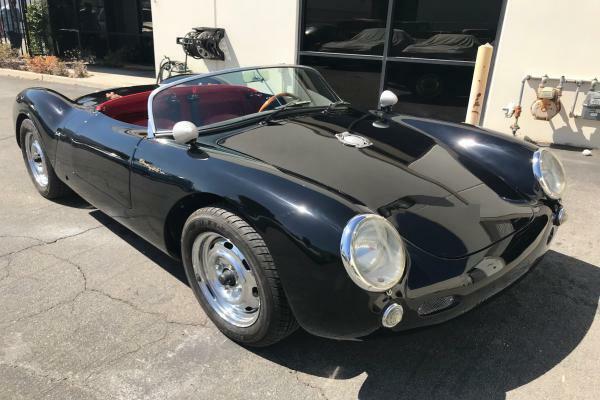 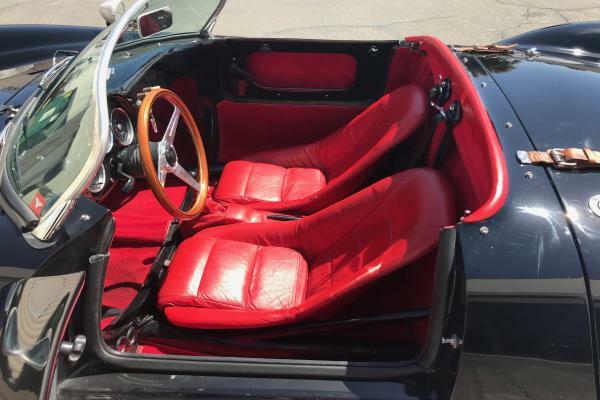 Quick release engine clamshell locks with leather straps, twin Raydyot outside mirrors, auxiliary gauges, 4 wheel disk brakes, full middle zip canvas tonneau cover, 3 point seat belts and a Nardi wood steering wheel complete the requisite options list. 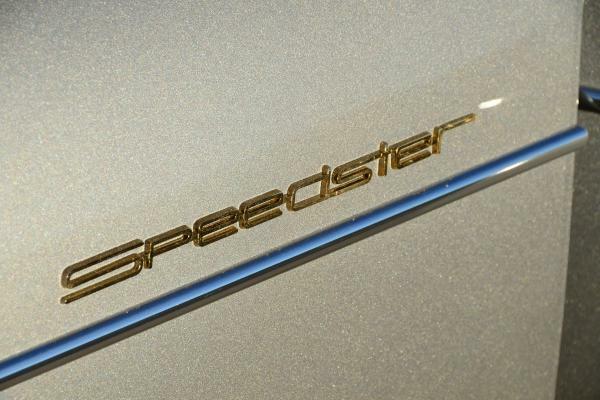 This is one of the fastest spyders we have ever driven. 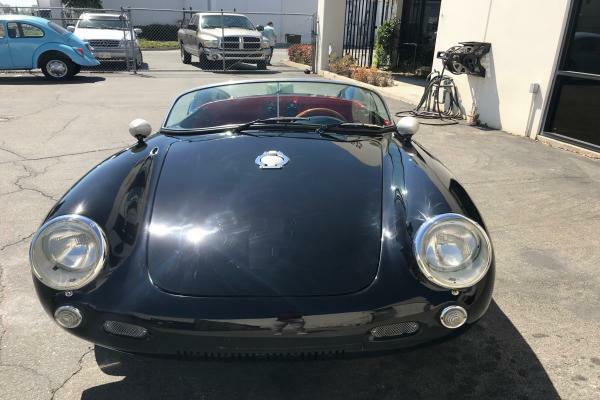 A chance to own one of the most unique and fun cars just in time for the summer driving season. 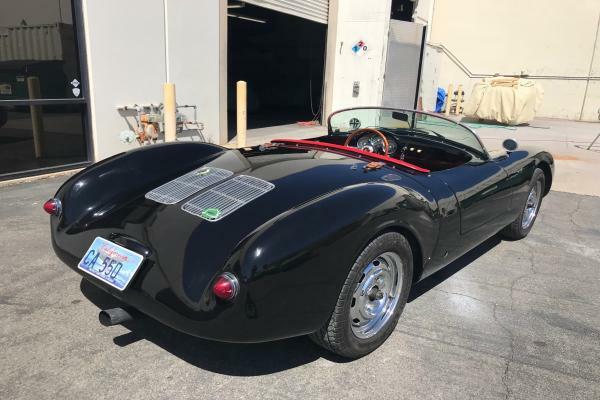 This GT Outlaw Wide Body is the ultimate traffic stopper. 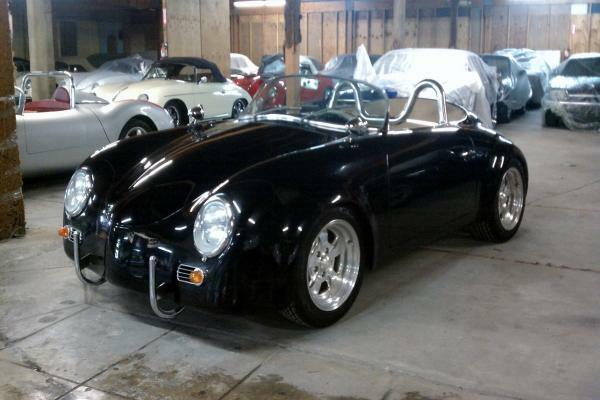 The perfect outlaw look with nerf bars front and rear and a completely trimless exterior. 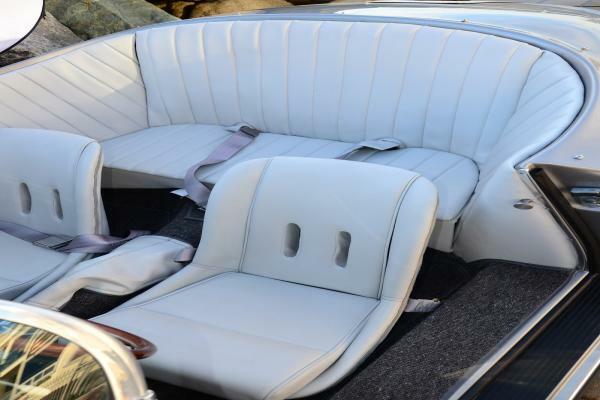 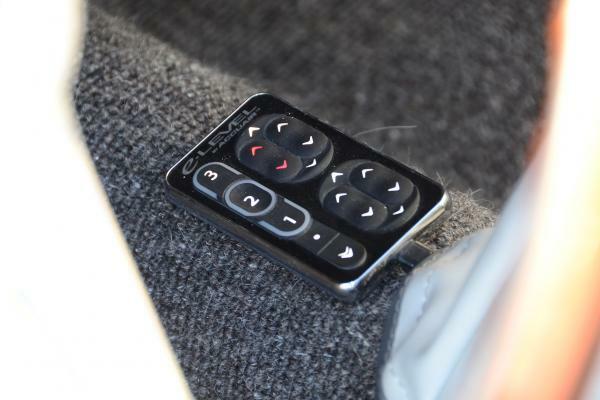 Sparkling Black paint is paired with a beautifully contrasting light cream leather interior. 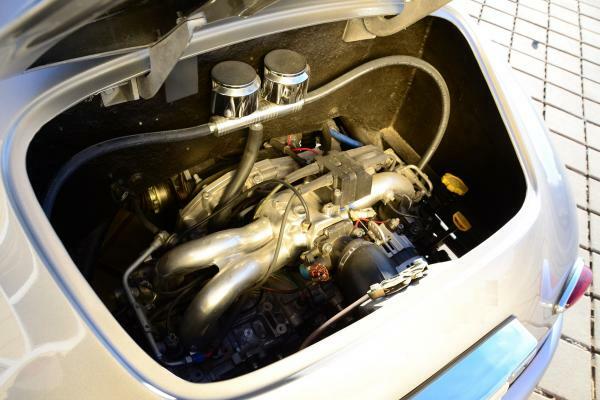 Peppy 1600cc VW Type 1 engine with dual exhaust sounds that compliments its looks. 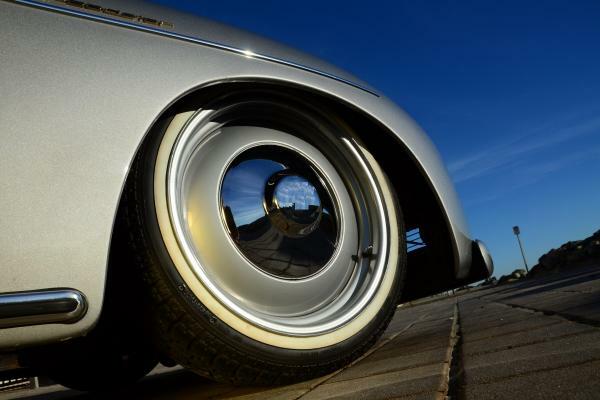 Aluminum 5 spoke wheels shod with near new Kumho tires fill out the fender wells perfectly. 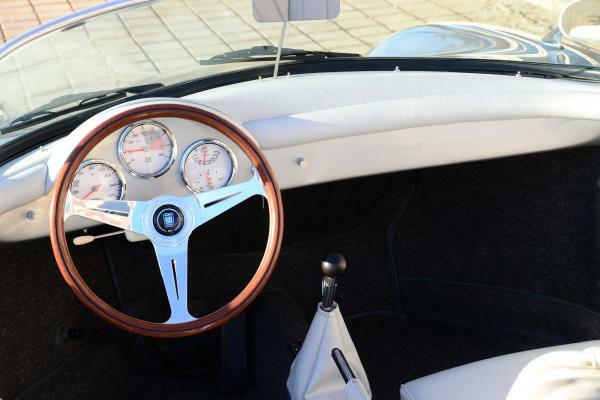 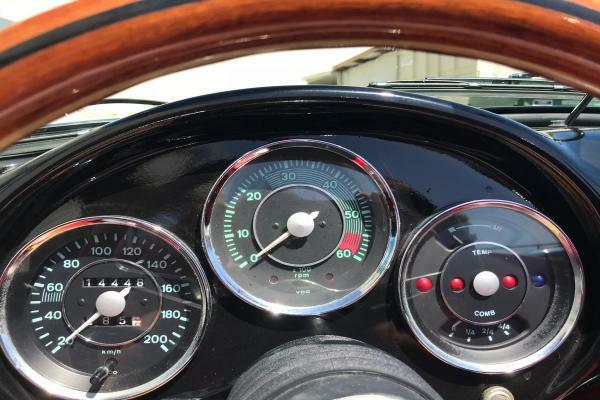 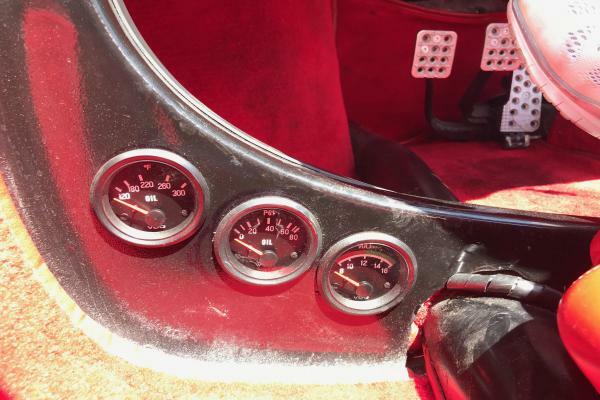 Fully instrumented dash with the obligatory Nardi wood steering wheel, aluminium racing pedals, carpeted trunk and a tasteful chrome roll bar round out the interior. 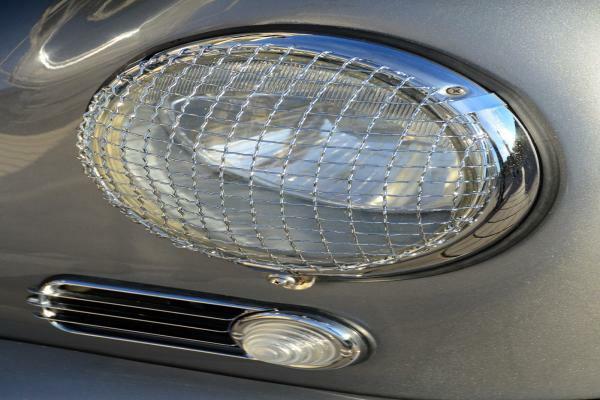 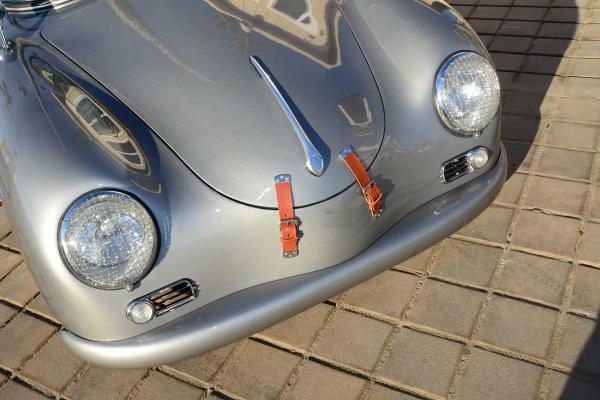 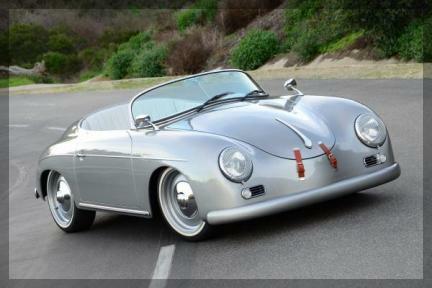 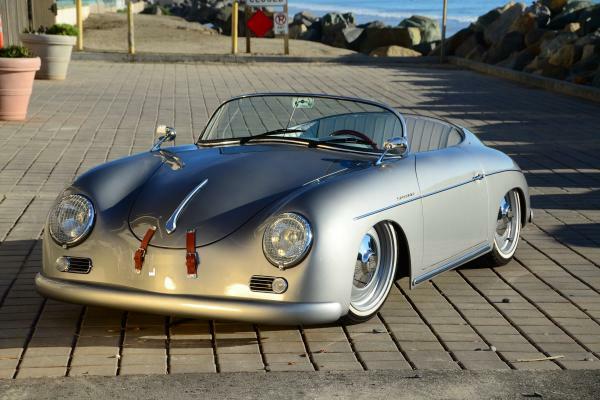 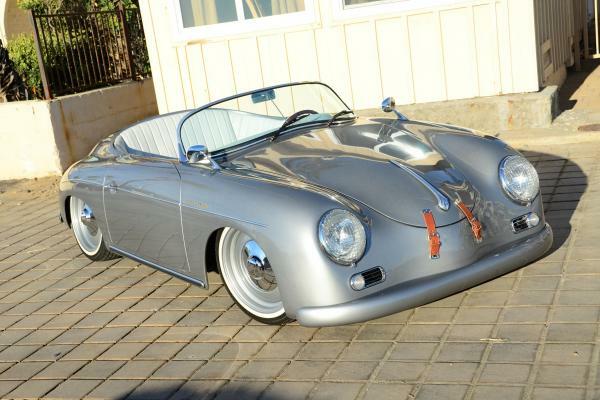 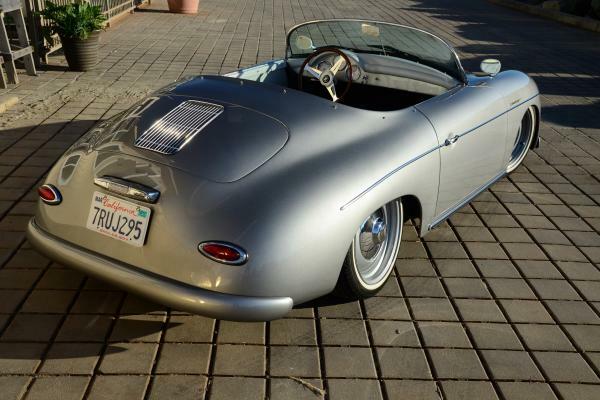 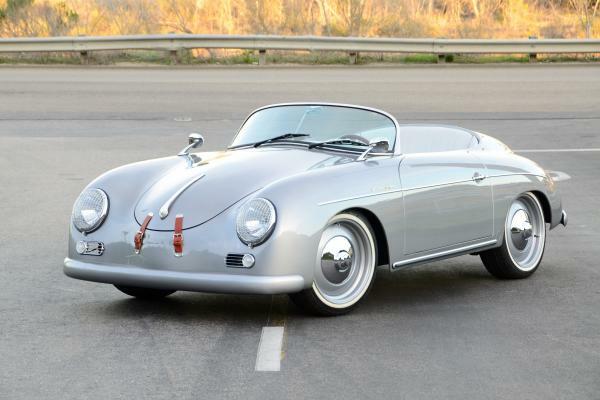 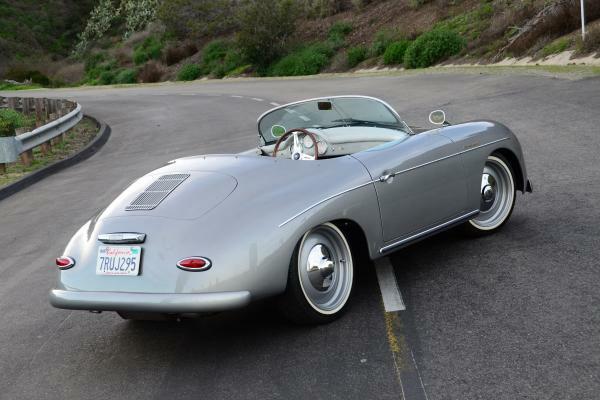 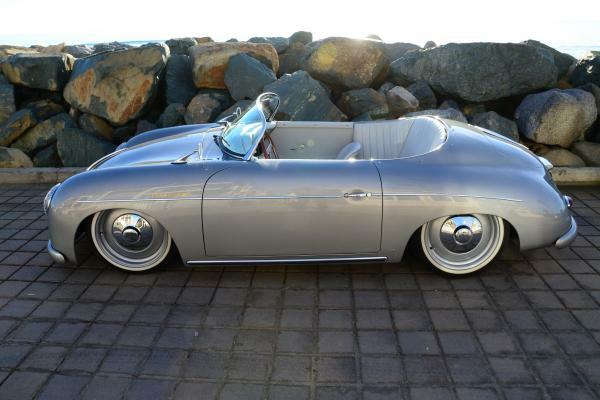 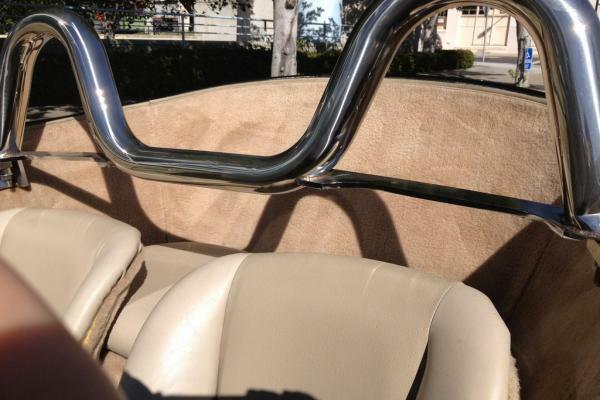 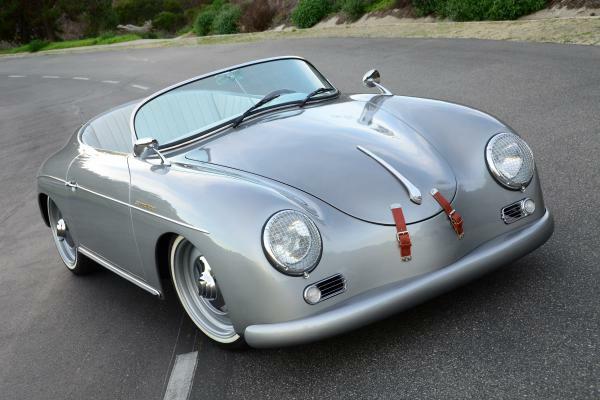 The Speedster to enjoy and be seen in for the upcoming top down driving season.